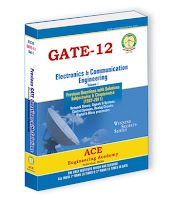 Some of the Important Material for the preparation for GATE exam .The material is updated regularly..... so watch regularly to crack GATE 2012. Please don't waste time and take a start. The one who start early and work consistently reach early and hope see IITs for M.Tech. GATE is a simple exam just needs constant effort to crack it. 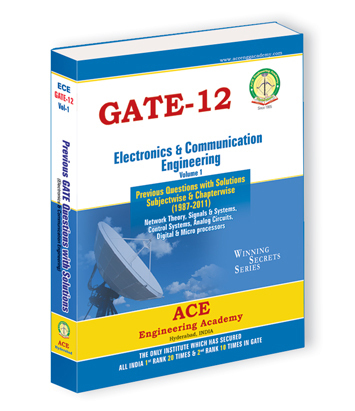 Don't worry about competition by number of candidates appearing for GATE, make highest marks as your competition.